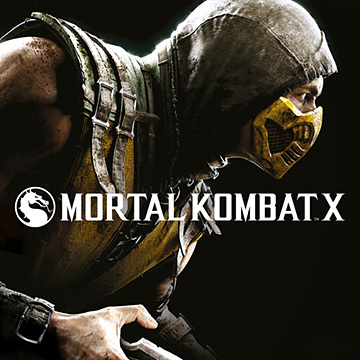 After almost a decade of providing quality coverage to fans all over the globe, Kamidogu is proud to present our newest addition: an exhaustive and polished 72-track soundtrack to Mortal Kombat X. Mastered in high-quality AAC format, our latest add-on becomes the twelfth album that we are offering for free to registered members in our Soundtracks section. Don’t have an account with us? It’s easy: simply register an account and download to your heart’s content. Also, be sure to like us on Facebook, follow us on Twitter and subscribe to us on YouTube for the very latest from NetherRealm Studios!